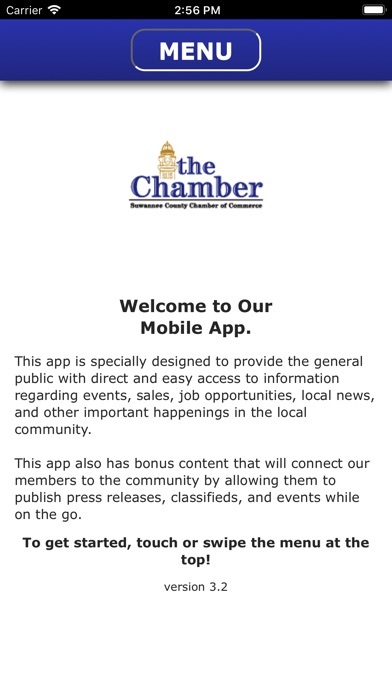 On behalf of the Suwannee County Chamber of Commerce, we would like to welcome you to Suwannee County. Suwannee County is located in beautiful North Central Florida and has a rich history dating back to 1878 when the town was incorporated. Here at the Chamber we are extremely proud of Suwannee County and all it has to offer. The Suwannee County Chamber of Commerce exists to provide services and support to our businesses and community. We are proud to be an advocate for our businesses and take pride in helping to grow not only our county, but the surrounding region as well. The Chamber is very fortunate to have a wide ranging, diverse, and community oriented group of individuals, who comprise this year’s Board of Directors. Their mission is to help our businesses succeed. Each and every one of them welcomes the opportunity to serve you and to help provide the tools necessary to grow your business. Speaking of growth, I’m very excited about the increased participation that the Chamber has experienced and the momentum that is building. 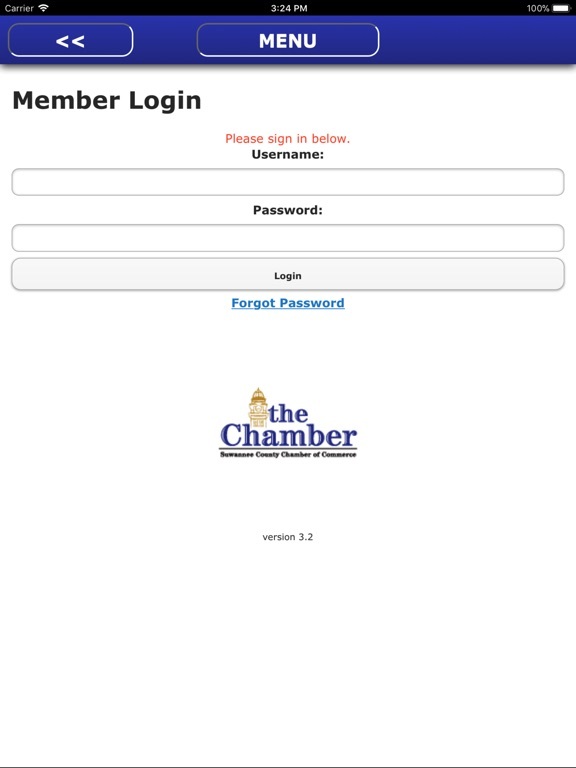 The stronger the Chamber is and the larger its membership, the more services and support it can provide to its members. 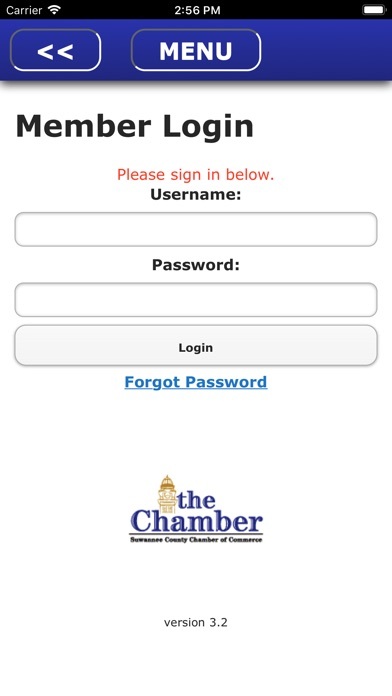 Remember that Chamber membership is beneficial in numerous ways. 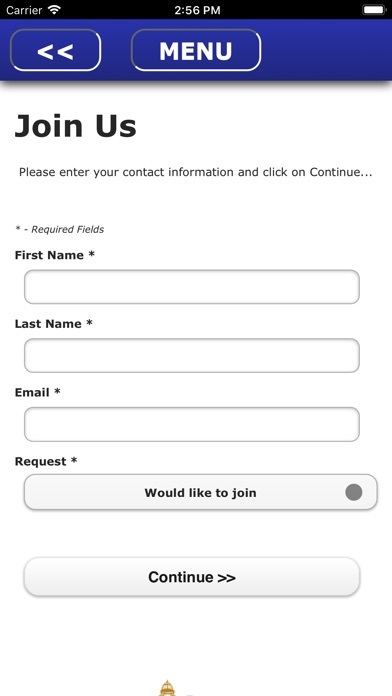 A few such benefits include networking, marketing, leadership development, advocacy, and education. 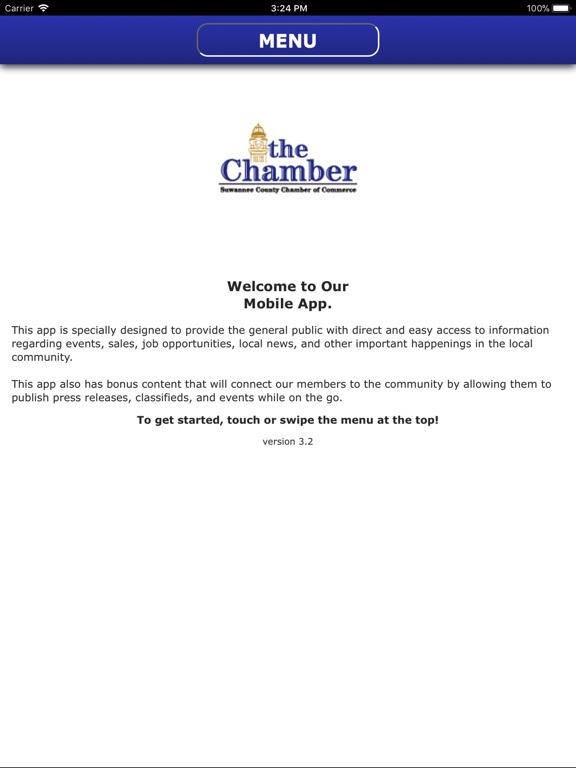 The Chamber also promotes a shop here first mentality. This benefits us all as it is our local businesses that support our charities, benefits, schools, sports, and community events. It’s a win-win situation. The near future will be very important years for our community and our Chamber. We are so very fortunate to live, work, and play in such a healthy, growing, and beautiful area but it takes involvement from us all. 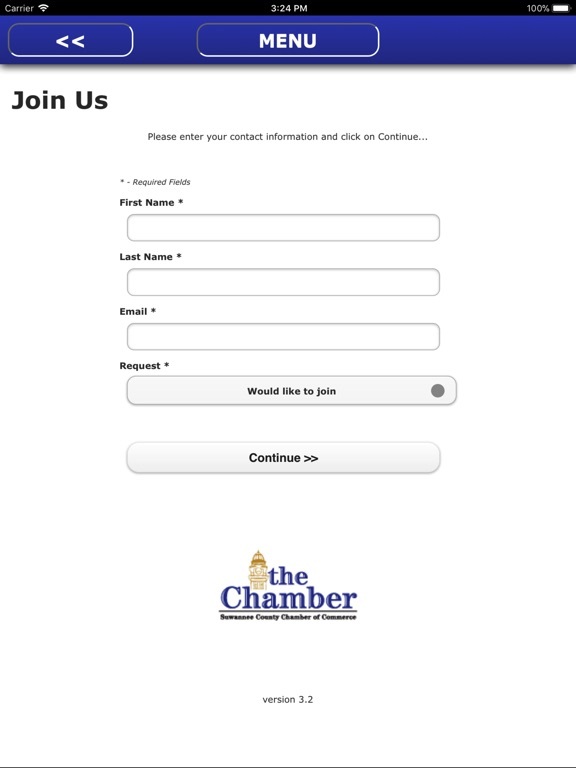 If you are already a Chamber member, thank you for your support. If you are not, I would respectfully ask you to consider being a part of this proactive, engaged community organization that will benefit you, your family, and your business. Please feel free to stop by the Chamber or attend one of our many functions and get involved in the future of Suwannee County. Together we can accomplish great things.